Just because to make your work or task more simple. There are many answers to the above question. So, let’s come and discuss the need for custom hand stamps. To make your work easier – The initial need of every work is to make the work easier. To make your task stress as well as confusion- free – There is a number of versatile designed hands stamps which are meant to make your task more stress-free. For getting Personalized– Instead of writing, you put your own thoughts and signature. These hand stamps give a personalized touch that seems more special and as well as unique. For make, develop, and build a brand– Hand stamps are designed for building your brand. You can make impressions on documents or parcels to promote your company which can also help your business stand out. For having god results– Everybody wants success in their work, for having good results and output hand stamps should be used. So, if you are searching the best shop for ordering stamps, then the ‘Ideal Stamp Shop’ is suitable for you all because it is a platform where you can buy number of stamps at different affordable prices. Start choosing your item from dozens of designed rubber stamps. So, hey you all do not delay to share your message creatively with your close ones including friends, family, and colleagues with the help of these unique custom stamps. 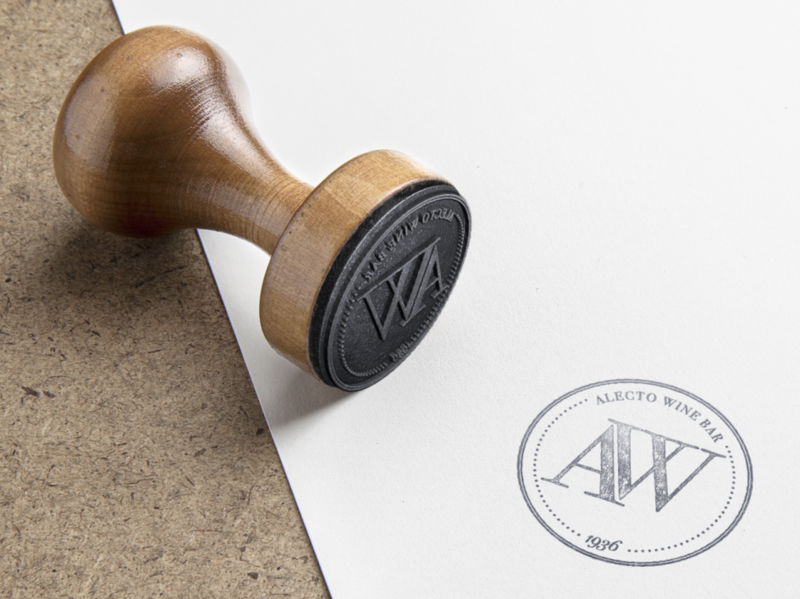 Apart from rubber hand stamps, you can also order a number of custom stamps like address stamp, signature stamp, bank stamps, etc. from their website. All you just need to tap on the best rubber stamp store ‘The Ideal Stamp’s website www.idealstampshop.com and people do not forget to share your experience in my comment section below.